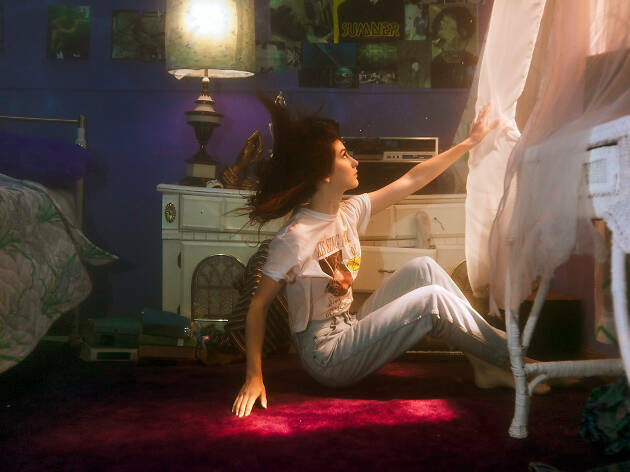 Throughout much of her new album, Titanic Rising, it's clear that Natalie Mering (a.k.a. Weyes Blood) has the end of the world on her mind. But the looming threat of climate change doesn't stop Mering from writing love songs, even if they're unconventional ones that consider the purpose of and desire for intimacy in an age when people are content to stare at their phones and disconnect from reality. Channeling the lush arrangements of ‘70s folk-singers like Joni Mitchell and Carole King, Mering embraces the melancholy nature of her songs and finds comfort in nostalgia—but she doesn't lose sight of the future we're all barreling toward.